WillingToBeLucky.net: X-Men: Days of Future Past trailer debut!!! 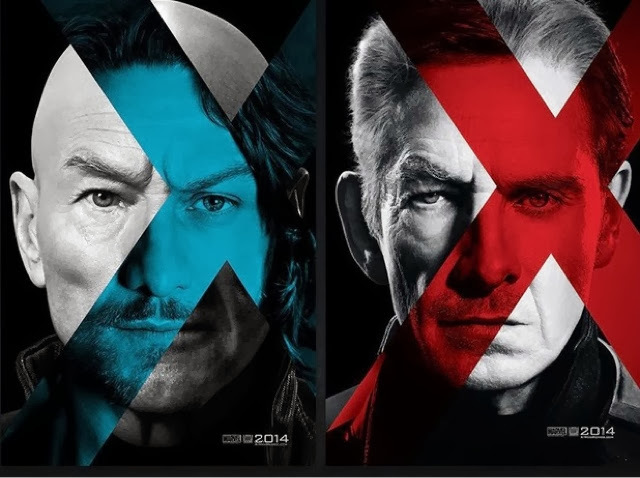 X-Men: Days of Future Past trailer debut!!! Can I mention, this gave me chills and I got a little terry eyed? Yes, yes, I'm a dork but the it looks like the X-Men I know and love are back!!! Thank you, Mr. Singer!